BASKETBALL SPOTLIGHT NEWS: Meechie Johnson Gunning For #1 At Future Phenom Camp! Meechie Johnson Gunning For #1 At Future Phenom Camp! During my trip to the NEO National Showcase in Ohio it was easy to see that Meechie Johnson was one of the most dominant players in the building. He shot the ball well from all three levels while also showing improved play making skills. 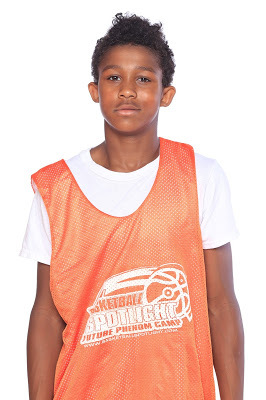 As you might remember Johnson made himself known on the East Coast last summer at the Basketball Spotlight Future Phenom Camp where he finished as one of the top overall players and made the Top 20 Game. This year he will be returning to this event for that #1 overall title. Check out his highlights below and don’t forget to come battle the best at the Future Phenom Camp August 27th and 28th in District Heights, MD. CLICK HERE TO BATTLE THE BEST IN AMERICA!